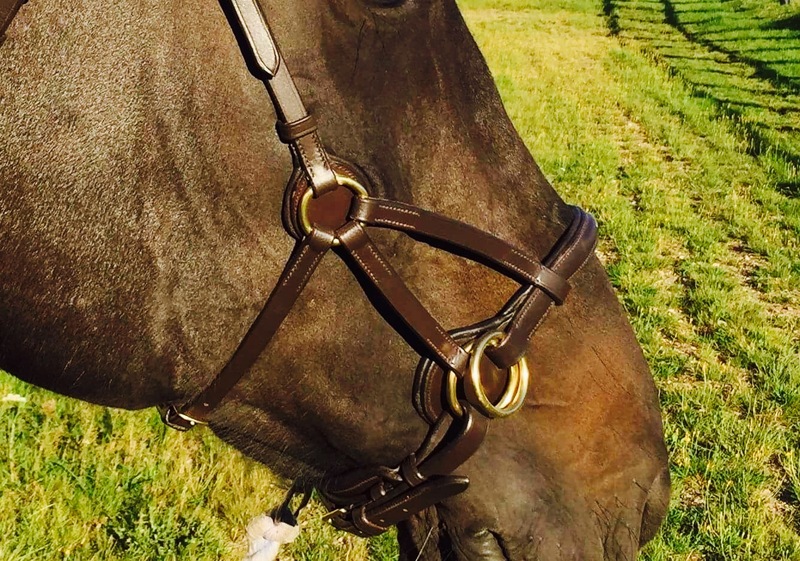 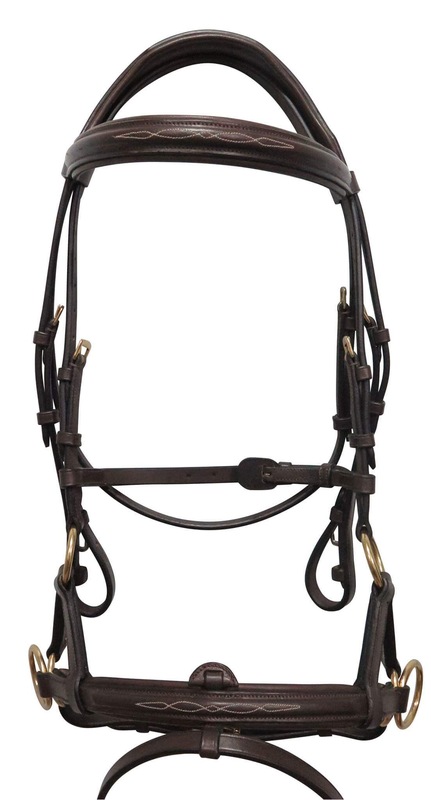 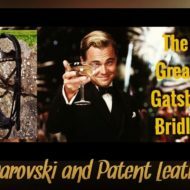 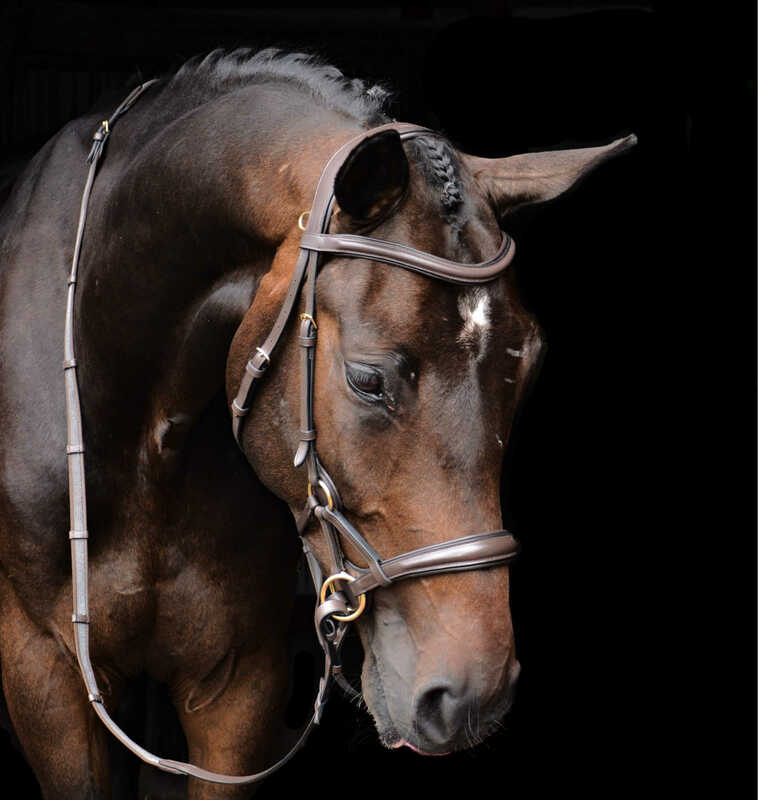 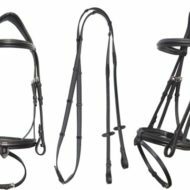 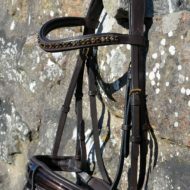 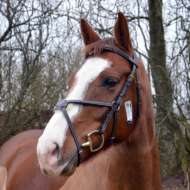 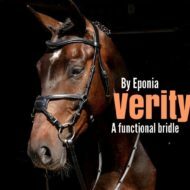 This sidepull bridle is THE bridle for young horse training! 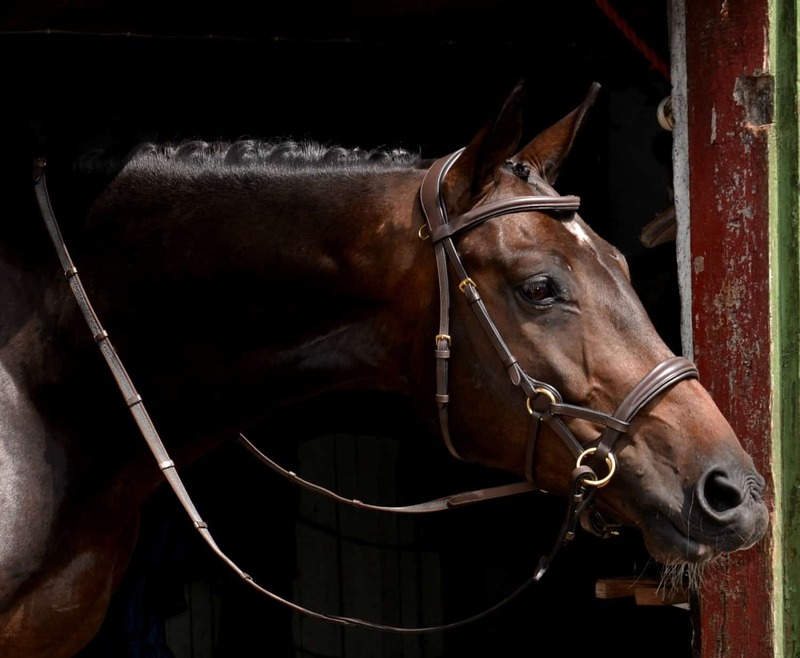 Horses do not like changes! 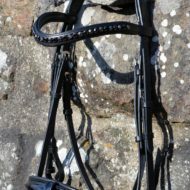 Especially around the crown/poll. 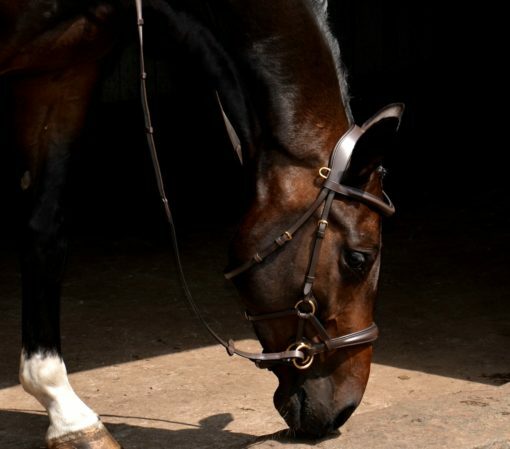 This allows you to teach the horse bending and turning without pulling on the mouth! When your horse is ready, SWITCH the side attachments to allow the bit! 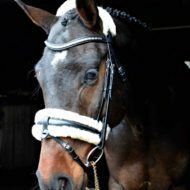 Without changing to a different bridle! 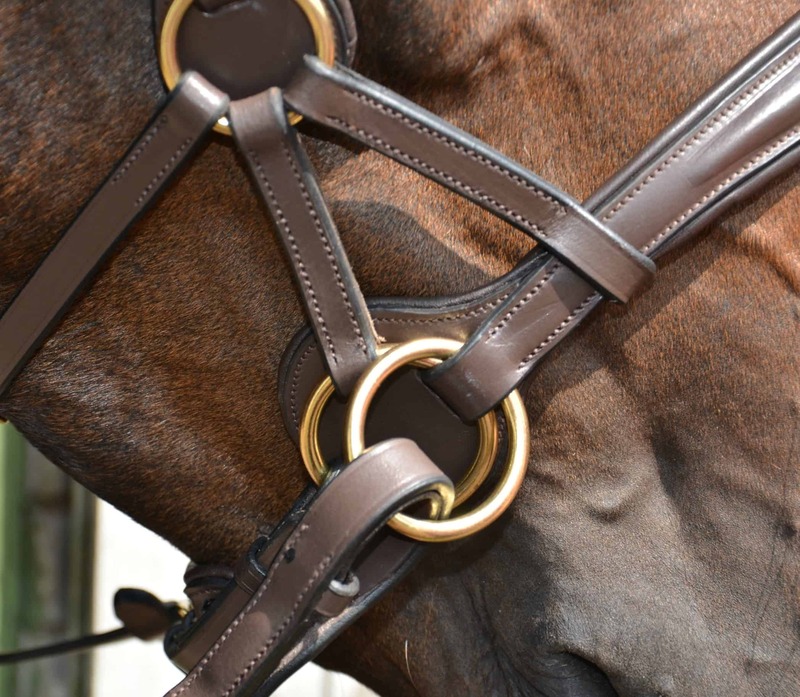 All in high quality vegetable dyed leather and anatomical!! 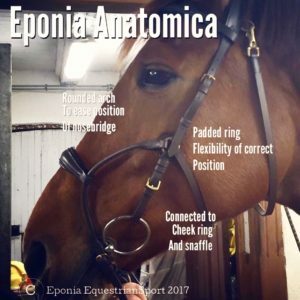 This is to begin the horse with familiarizing the muscles and the movements without pulling on the mouth. 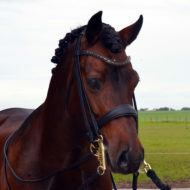 When you are ready, you introduce the bit but have the same bridle. 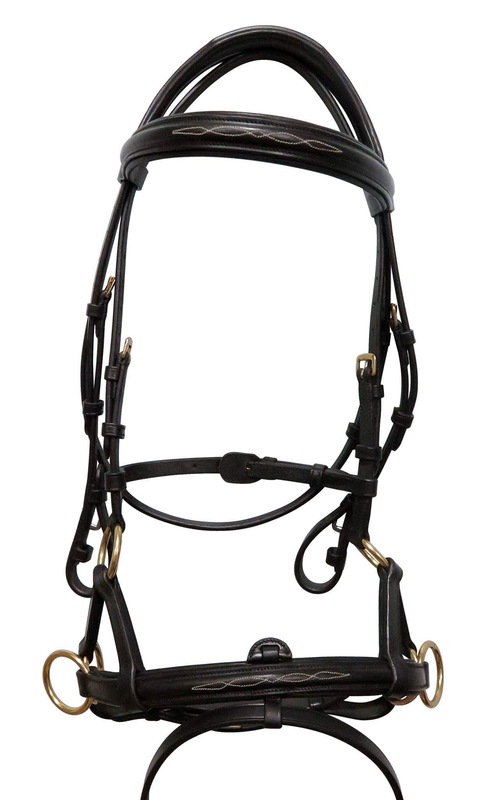 This lets you remove the side pull and replace with the noseband and cheek pieces for the bit. 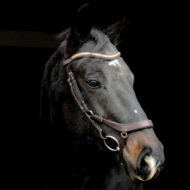 Some young horses will react to ANY change especially in the crown. This keeps everything to a minimal. 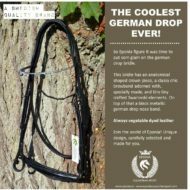 Available in Black and Havana Brown! 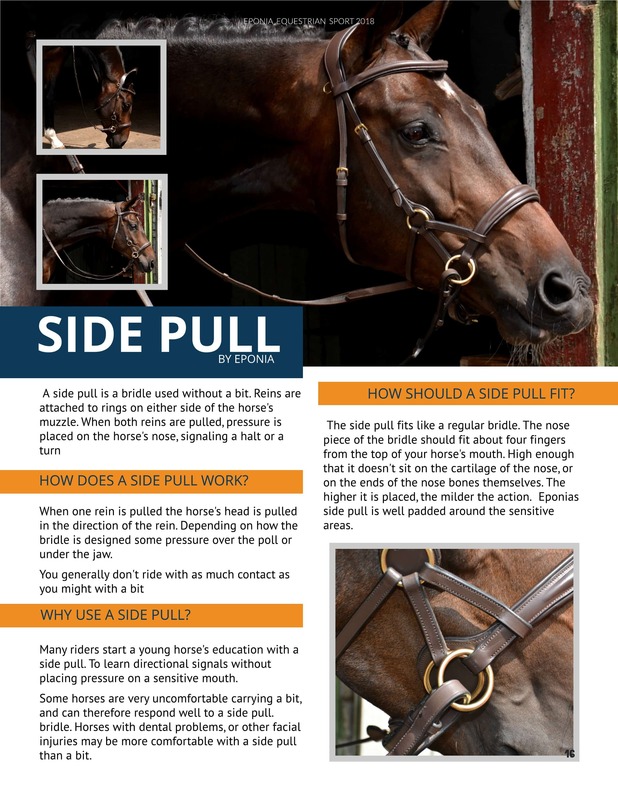 Really well designed side pull. 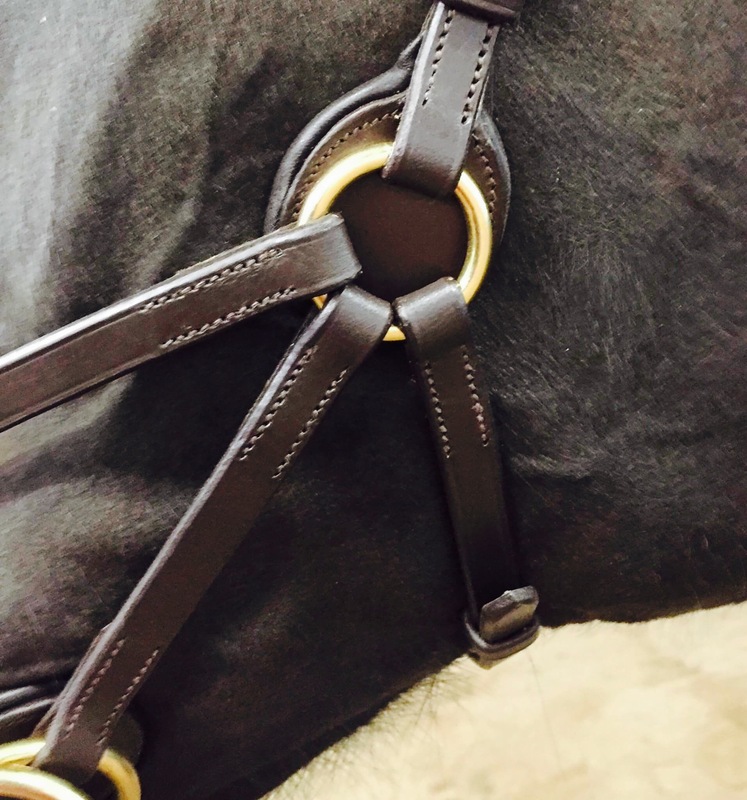 Very stable and well padded for riding with contact. 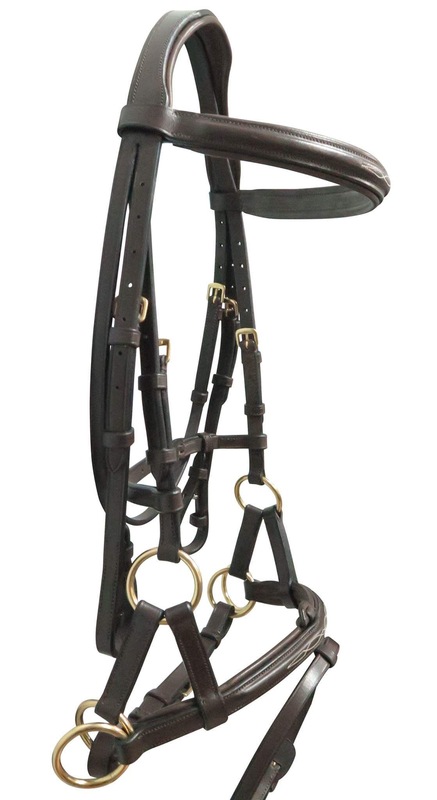 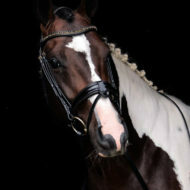 The ability to switch the side pull for the flash noseband later is an awesome add!